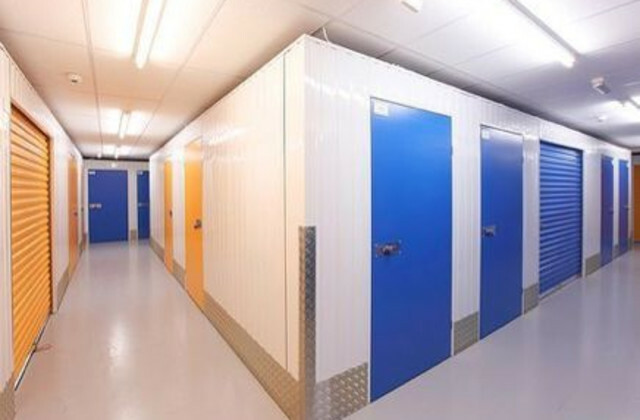 Nowadays, the demand of self storage facilities is increasing more than the traditional warehouses because of the multiple flexibilities and tight security. Still, if you are going to store anything from your house or office, for the first time, let us share a couple of FAQs that are mostly asked by the first timers renting the storage facilities. There is no such specific that who uses the self-storage. Individuals looking forward to getting some extra space to store almost anything go ahead to these facilities. Homeowners falling short of space in the attic or the basement often move their storage in the rented units. If they move to a smaller house where they can’t accommodate the extra furniture, books, toys, clothes, machines, equipment etc, and then they need to rent the self-storage units where they can store the belongings. The same is experienced by the office owners as well. If the office space is not enough to store the library of documents and other electronic belongings, owners often move ahead to take the storage units on rent from a reliable service provider. A person or a family often stores the expensive belongings in the self-storage units before they go out for a vacation. This is how they can stay confident about protecting their expensive belongings at home from the burglars. When a person is traveling for quite some time, he/she often rents the self-storage space to keep the belongings temporarily where they are settling for a while. Different sizes of self-storage units are available. You can get one according to your requirements. From a very small unit to a large hall, you can get the size per your demands. How to use the units? Normally, the drive-in storage or the indoor self-storage units are windowless rooms with one single roll-up door. Users are given the individual key which they can use independently whenever they want to. What is the rule of accessing the storage units? There are many such facilities that offer 24/7 services. But the traditional ones are often fixed with their timing and they won’t allow accessing the units after hours. So, know the rules first before renting the units. Yes, you can store cars. Vehicles of all sizes are comfortably accommodated in these facilities. You can store the ski boats, fishing boats, RVs, large vans, motor homes and even trucks in the self-storage facilities. 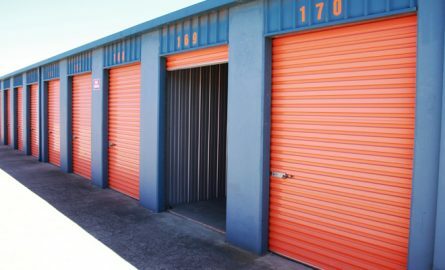 What can I self-storage unit? You can store almost anything in the self-storage units. People store clothes, furniture, toys, utensils, auto parts, books, garage stores etc in these facilities. Can I stay in the self-storage facility? In case of emergency, there are a few such facilities that allow staying in the storage. But, you need to ask the owners before doing that. Mostly the self-storage units are protected by the security guards. The CCTV surveillance cameras remain on 24/7. Least chances of burglary remain in these cases. So, these are the FAQs that are asked by those who haven’t yet used the self-storage facilities.